Marc Stucki (*1978) was born and raised in Berne Switzerland. 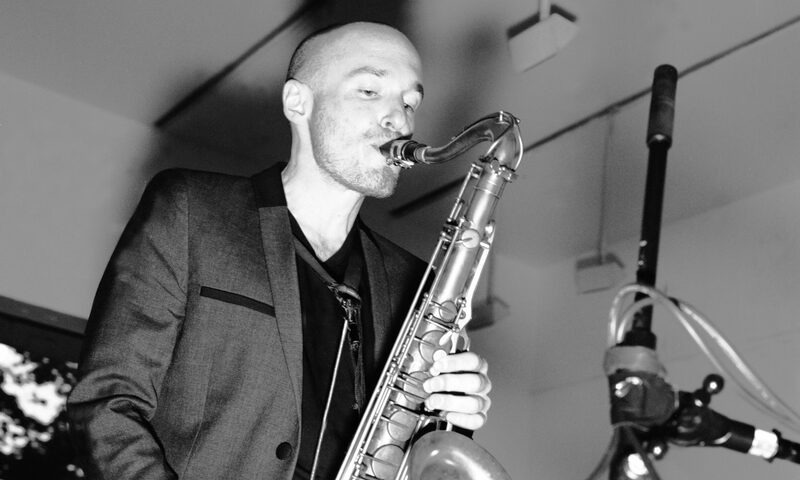 As a teenager he begins playing saxophone taking classes with Donat Fisch and later on at the Swiss Jazz School with Samuel Zingg. Later he moves to Lucerne to study Performance and Composition at the University with Nat Su, John Voirol, David Angel and Ed Neumeister. 2006 he went to New York to attend classes with Ellery Eskelin and Tim Berne. 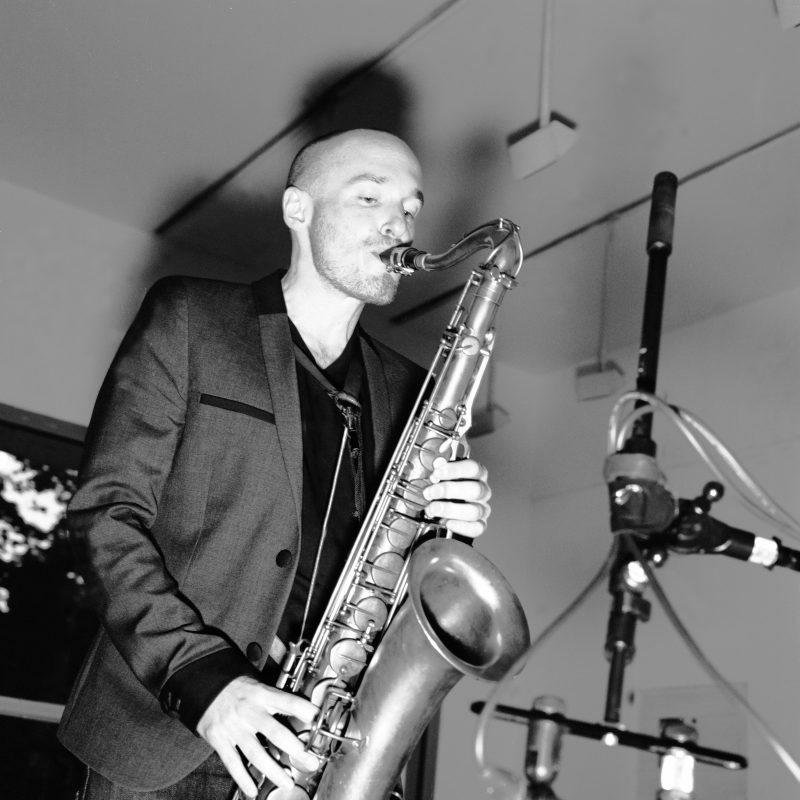 Marc Stucki plays Saxophones and Bassclarinet in different bands such as: Le Rex, Stucki&Steiner and Skyjack. He is a popular sideman for various Pop-, Rock- and Jazz-Projects. He does Compositions and Arrangements for all his regular Bands as well as a contractor in different music styles. Marc Stucki is co-founder of the Jazzwerkstatt Bern and and is teaching Improvisation and Pedagogy at the University of the Arts in Bern.